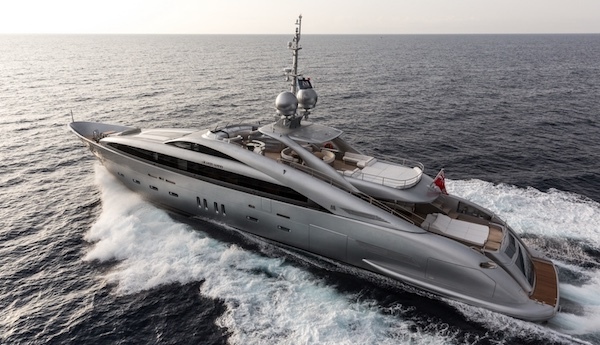 We go from the East to West Mediterranean this week with SILVER WIND, our latest Super Yacht of the Week. This ISA 140 luxury motor yacht was one of the standout yachts earlier this year during the Genoa Charter Show and we thoroughly recommend her for your charter next summer along the French & Italian Rivieras, as well as the magical island of Corsica. 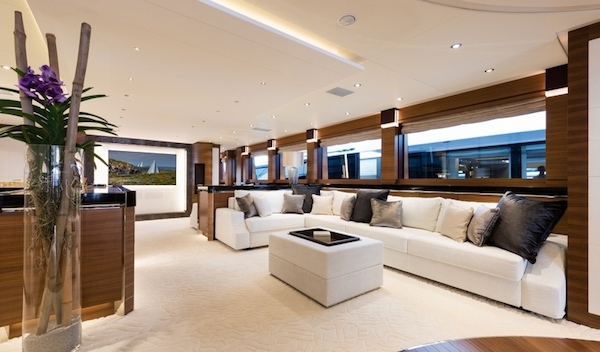 2014 Build by the renowned ISA Italian Shipyard. Stunning exterior aesthetics designed by Andrea Vallicelli. Interior perfection by Nuvolari & Lenard. Fantastic entertaining spaces, exterior lounging and open spaces. Attentive crew with vast experience and expertise. SILVER WIND is a prime example of the perfect contemporary motor yacht for the modern day charter guest; it’s all about entertaining, socialising, comfort, style and class! 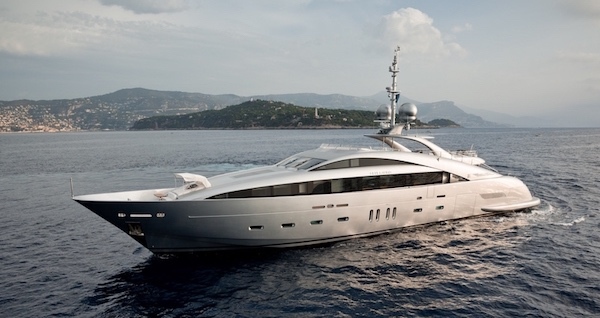 She will match whichever exclusive destination you are in on your luxury yacht charter! We love the circular dining table with 180 panoramic views of your stunning anchorage. 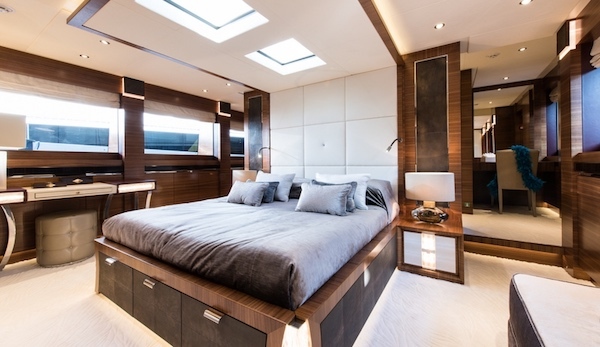 The Nuvolari & Lenard interior design and the superstructure marry harmoniously; light is a key feature which beams throughout the yacht. The large windows ensure that there is always a view of your scenic surroundings! Looking for breathtaking views? You must visit the Girolata on your yacht charter Corsica provides sensational views that are unequalled. 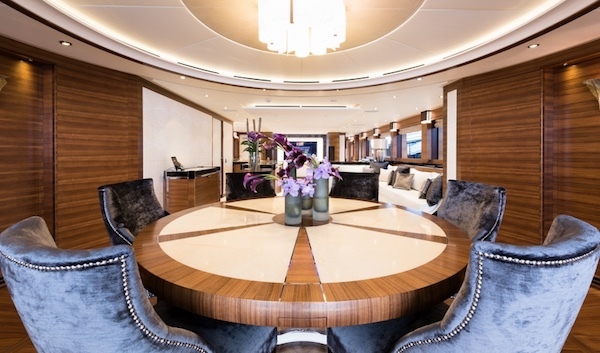 SILVER WIND can accommodate your 8 guests in 4 striking staterooms, composed of the finest materials, fixtures and fittings with the latest Audiovisual equipment. Boatbookings have unrivalled knowledge of the very best yachting destinations in the world, so contact the team to help turn your ideas into reality. Sign up to the Boatbookings Newsletter to receive the very best offers, destination insight and our recommended charter yachts!